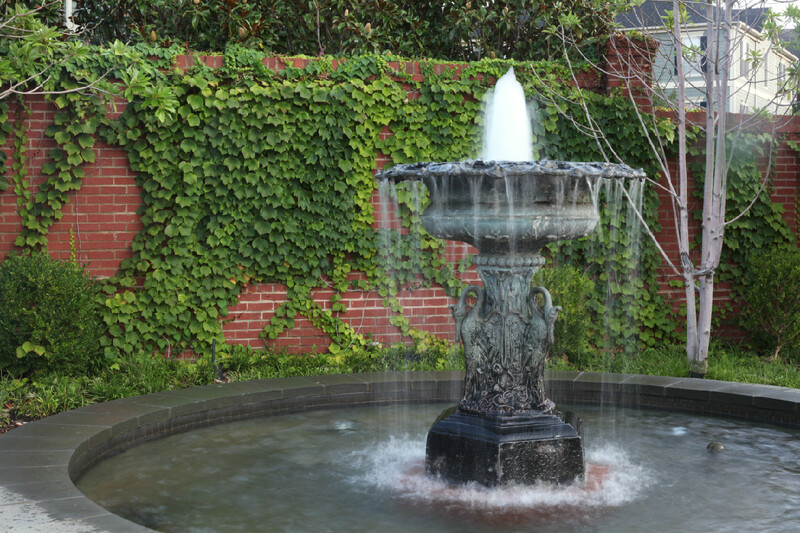 Trees, cobblestones, green spaces, fountains, and some of the most beautiful homes in the city. These are only a few reasons why South Bluffs is special. 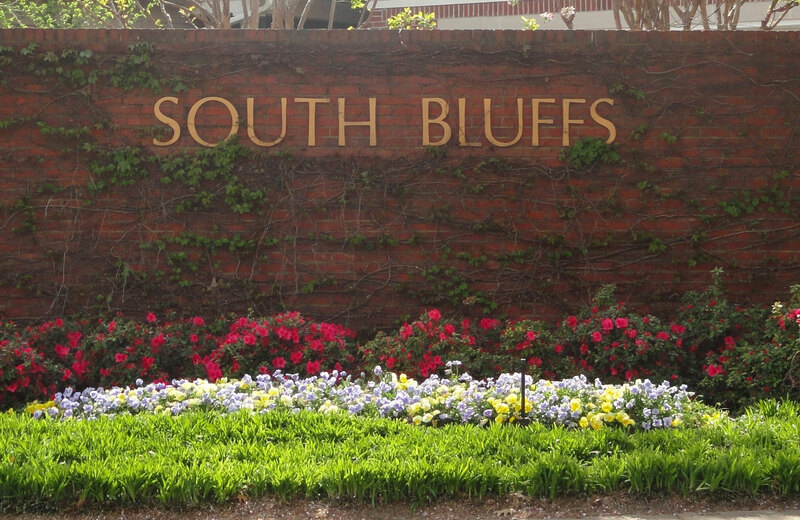 South Bluffs is located in the heart of the thriving South Main district, with restaurants, art galleries, and more to fill your free time. 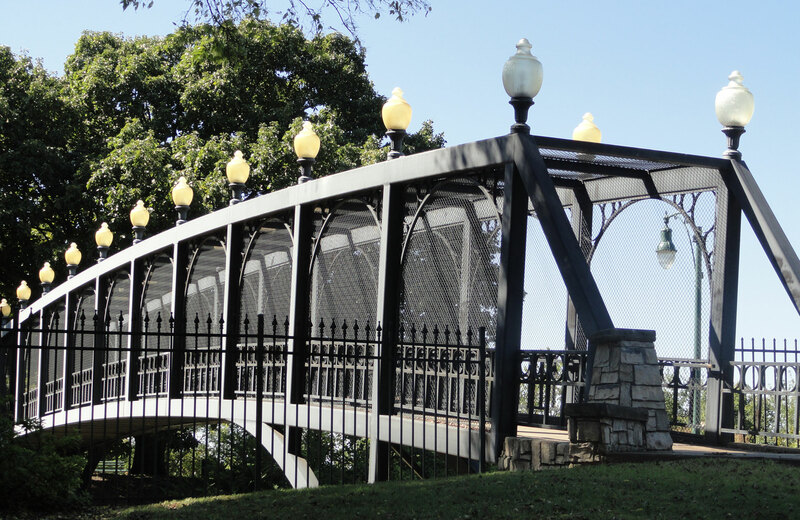 Contact the South Bluffs Community Association office by telephone or email and learn more about this remarkable community in the heart of Memphis.